The Williamsburg Hotel has selected ALICE to sync together their interdepartmental communication to increase operational efficiencies and employee accountability. ALICE is the hospitality industry’s leading operations technology, connecting every department of the hotel with one platform for all staff communication and guest requests. ALICE recently acquired concierge software provider GoConcierge to augment its technology and customer service offering. 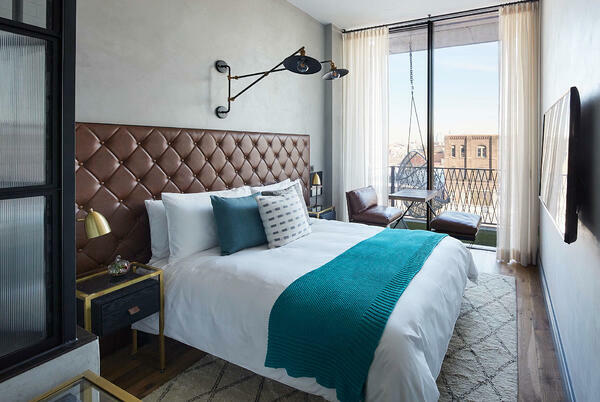 Located in New York’s trendy North Brooklyn borough, The Williamsburg Hotel opened last spring and initially used excel sheets and head of department meetings to discuss their hotel operations and staff performance. However, analyzing the individual cell data and reconfiguring it to a specific room or department was time-consuming and prolonged staff task delegation. 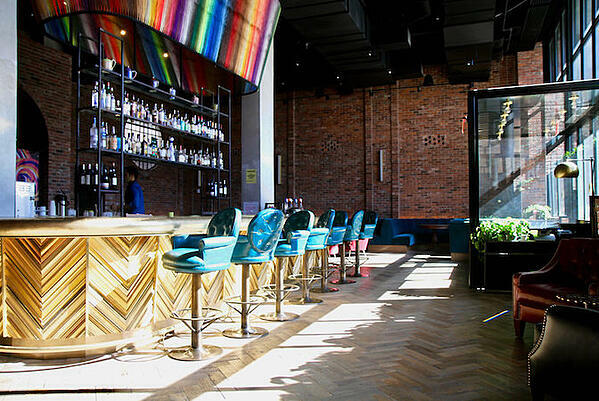 Knowing that requests would increase with the hotel’s popularity, the Williamsburg Hotel chose ALICE to improve staff coordination and request management via dedicated task management technology connecting every department of the hotel. Now, with ALICE, the management team can gain insight to the performance of the Williamsburg Hotel and can see how quickly staff are responding to internal orders and guest requests. They can also now compare efficiency between staff members, and better allocate them to tasks, as well as ensure all tasks are completed to the highest standards.